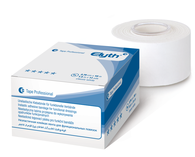 Non-elastic, tensile sports tape for premium-quality functional dressing. ELYTH Professional Tape meets the highest professional sport standards. 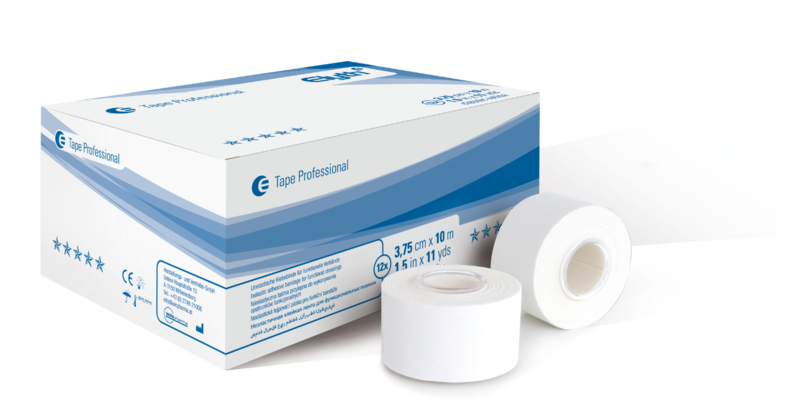 Easy to rip off and tear into strips, 100% cotton, zinc oxide rubber adhesive.